Our premium service complements the excellence and luxury of your environment. 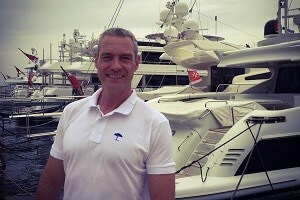 FOR YACHT OWNERS, CHARTER COMPANIES AND CREW MEMBERS. 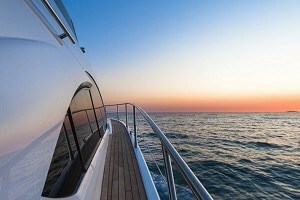 Completely personalised and carried out on your yacht, our massages are created so you and your guests can experience exceptional wellbeing. Our massages will help you to overcome stress, tiredness, muscle problems or will simply offer you a moment of relaxation. Our premium treatments offer you incomparable wellbeing moments by creating a unique spa ambiance and service. We are at your service to bring to you, on or off shore, the very best of wellbeing, for one hour or several days during your voyage. Please contact us for our prices and to organize your treatment on +33 6 51 36 93 65 or contact us. Find us in Yachting pages, Cannes iget, Monsieur Alfred Yacht concierge and quarterly in ONBOARD magazine for yachting professionals on the Mediterranean.